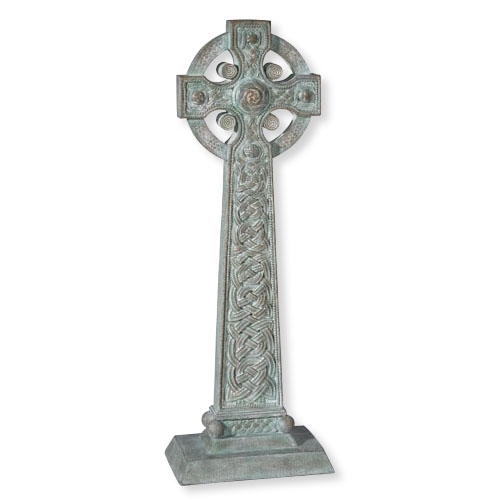 Create instant serenity by accenting a garden or patio space with our new selection of statues from Avalon Gallery. Ideal for sun or shade, these elegant yet durable pieces featuring subtle outdoor finishes will betreasured for years to come. Boxed.